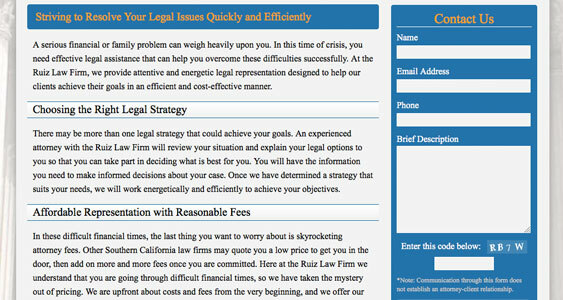 The Ruiz Law Firm needed a website to promote themselves and provide preliminary information for prospective clients. They wanted a professional website that would grow with their company, including integrating a blog in the prospective future. 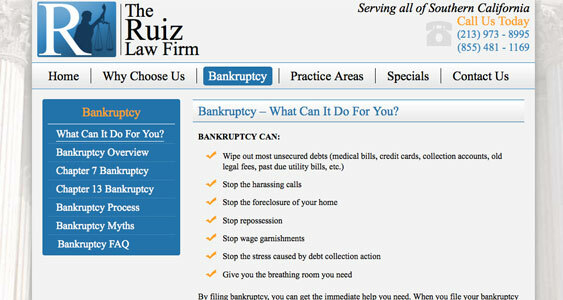 We worked with The Ruiz Design Firm to design a modern and clean website that could grow with their business. 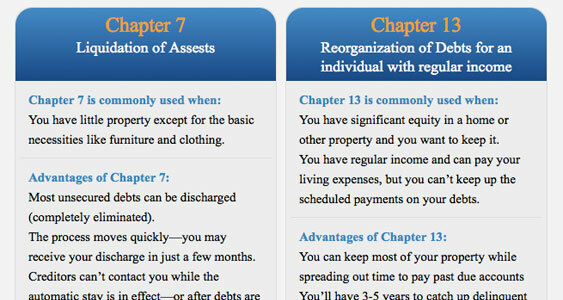 With a concentration in bankruptcy law, they wanted a section of their website for displaying information about bankruptcy law. And by designing a custom theme for WordPress, their website also benefit from all of the WordPress core features. 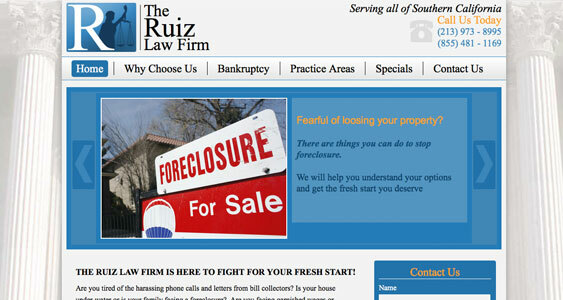 To learn more about The Ruiz Law Firm, visit their website at: ruiz-lawfirm.com.